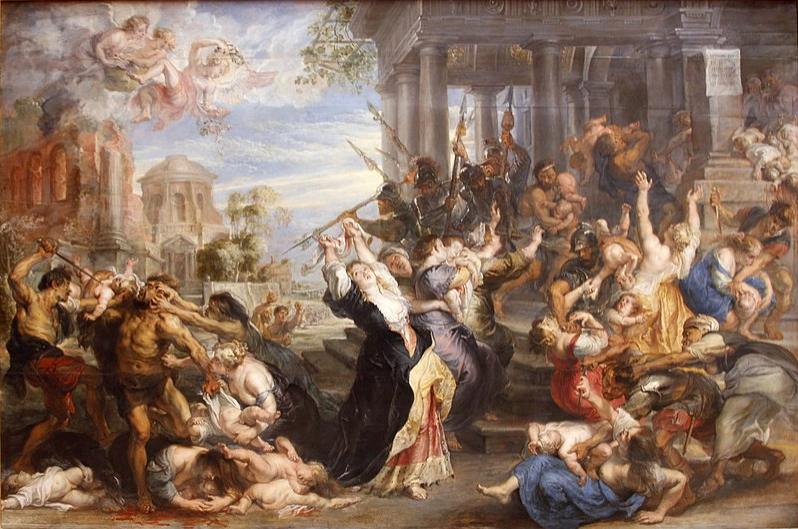 THE MASSACRE OF THE INNOCENTS | © Marielena Montesino de Stuart. All rights reserved. On this Feast of the Holy Innocents we pray for all the babies whose lives were taken from them by abortionists throughout the world. We also pray for the innocent children who have died or continue to suffer the ravages of war in the Middle East and Africa, as well as those in the murderous environments of Communist countries– to be specific: Cuba, Venezuela, China, Vietnam, Laos and North Korea.